The EFC gathers Evangelicals to advance the gospel together, partnering for effective ministry. 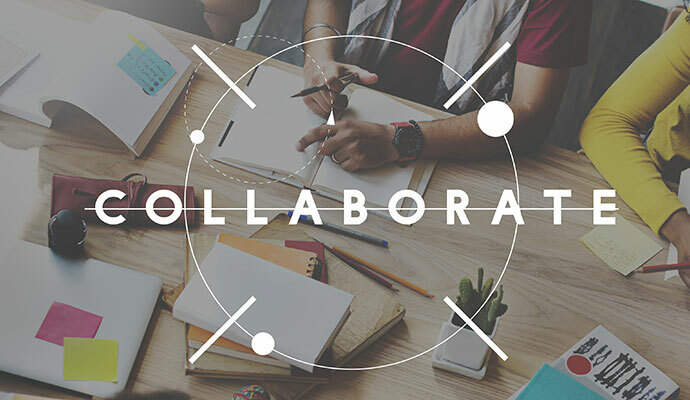 As a national association, the EFC plays a unique role in promoting collaboration among churches, ministry organizations and higher education institutions. We work with other evangelical ministries and leaders to collaborate for good. Jesus prayed for unity among his followers (John 17:11) and for them to be known by their love. We work out our common calling and service together, as salt and light to those around us. The EFC draws together networks and partnerships to meet the needs of communities and our nation. We research the changing contexts in the Church and in society in order to understand and interact with them. We encourage collaborative efforts among those who work in similar areas of ministry. We tell the stories of Evangelicals, churches and ministries to encourage one another and to promote understanding and dialogue. We celebrate the breadth and depth of evangelical faith and practice.